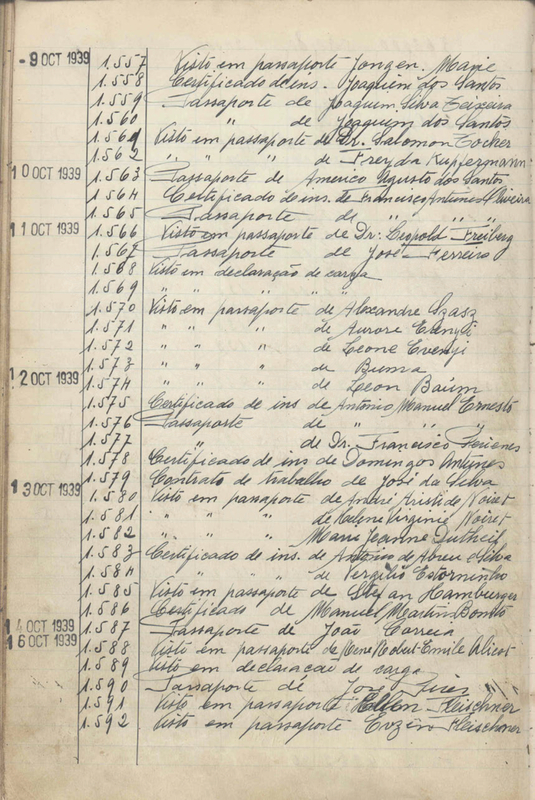 Freyda KUPFERMANN received a visa from Aristides de Sousa Mendes in Bordeaux on October 9, 1939. She traveled from Lisbon to Buenos Aires, Argentina on the ship Andalucia Star in July 1940. In June 1941 she sailed from Buenos Aires to New York on the vessel Argentina.